Wait, what? How did it get to be March already? Well, I'm glad actually. I'm so tired of this cold weather. Bring it on spring! Woo hoo! 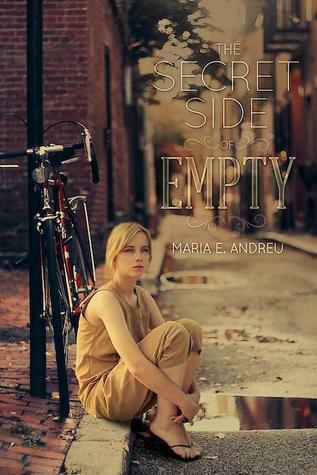 I really enjoyed this book but, emotionally it took a lot out of me. I'm not sure I'm ready for Threatened quite yet. Think I'll have to put that one on the back burner for a while. Lovely dual language retelling of the nursery rhyme "Mary Had a Little Lamb". I loved the Peruvian-inspired illustrations. 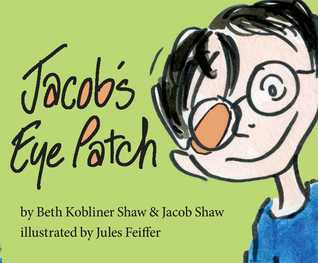 I will be posting a review of Jacob's Eye Patch tomorrow so stay tuned for my thoughts on that one. I have a tendency to shy away from offers of review copies of books that aren't from one of the big legacy publishers, but I was really intrigued by the premise of this book and thought I'd give it a try. I'm glad I did. I'm about a third of the way through it and am definitely hooked. 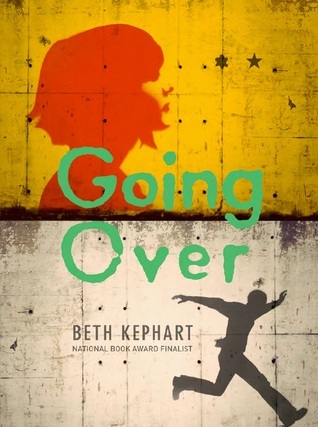 It's about a teenage girl who is an undocumented immigrant but can "pass" as white, but now that she's a senior in high school and about to graduate with straight A's, she's having a hard time dodging questions about why she doesn't plan to go to college. Enjoying is probably the wrong word to describe how I'm experiencing this book. Fascinated is perhaps a better word. Jason's Eye Patch looks interesting. I recently received María Tenía Una Llamita for my Spanish collection. Thanks for sharing these titles. I like how you reflect on what you've posted at the end... Inspired. 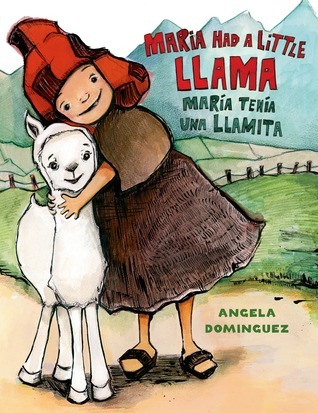 Maria Had a Little Llama/Maria Tenia una Llamita by Angela Dominguez looks like a lovely book, glad you shared it thanks! I agree, taking a break between Endangered and Threatened is a requirement. I had 2 months, that helped. Both are brilliant! 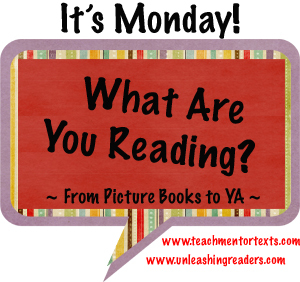 I didn't realize you also have a teacher blog! Off to go read it! I ended up skimming the second half of Endangered. 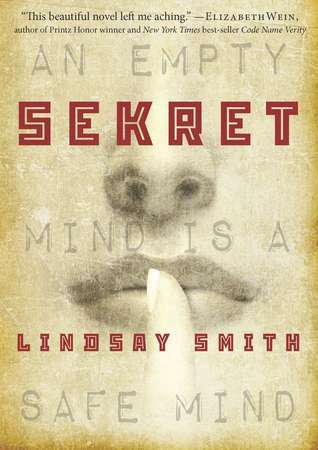 I found the plot too implausible, though I'm not sure why that bothered me in that book. (I read a lot of books with implausible plots, but it only sometimes bothers me.) 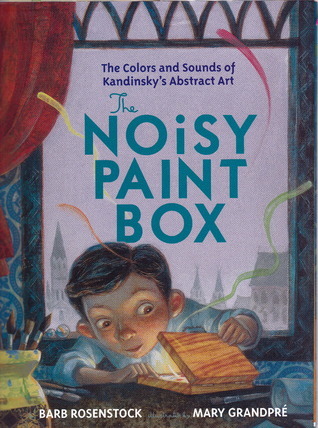 Still, a book I like to share with my students. 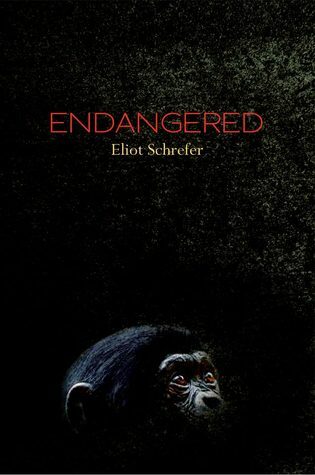 I am glad you finally finished Endangered. 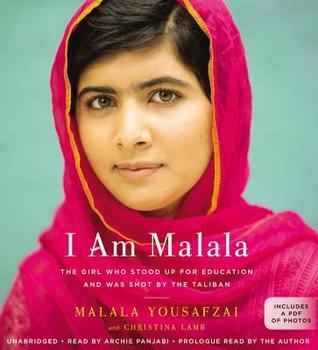 It is such an emotional read. I too am off to check out some of your posts on your other blog. Looks like you have been busy!